QEP Co., Inc. was founded in 1979. The first QEP branded tiling product was a “Do-It-Yourself” Bathtub Edging Kit. In 1981, this Bathtub Edging Kit was picked up by a small 6 store “home improvement” chain called The Home Depot, quickly opening the doors of opportunity for QEP in the tile tool market. 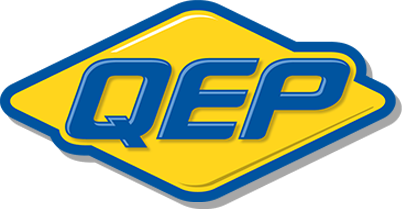 Over 30 years later, QEP has become an established and recognized brand, specializing in installation tools and accessories for tile, porcelain and natural stone. Today, QEP products could be found in all 50 of the States and in over 80 countries worldwide. We continually introduce new and innovative products that address the challenges of today’s market including our 900XT 10” Pro Tile Saw that won the Surfaces 2014 Best New Product Award.